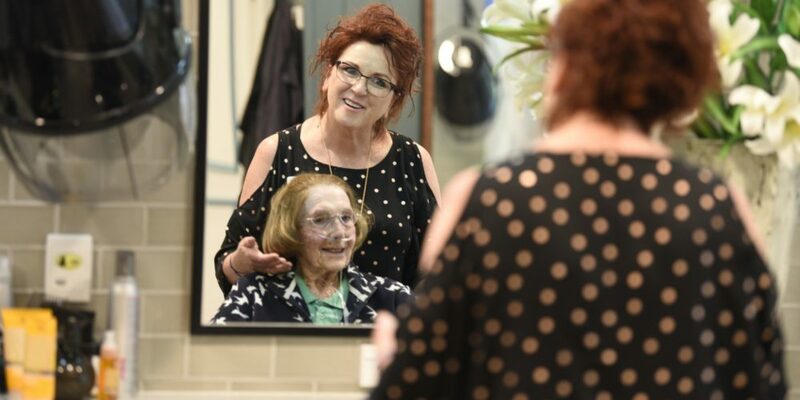 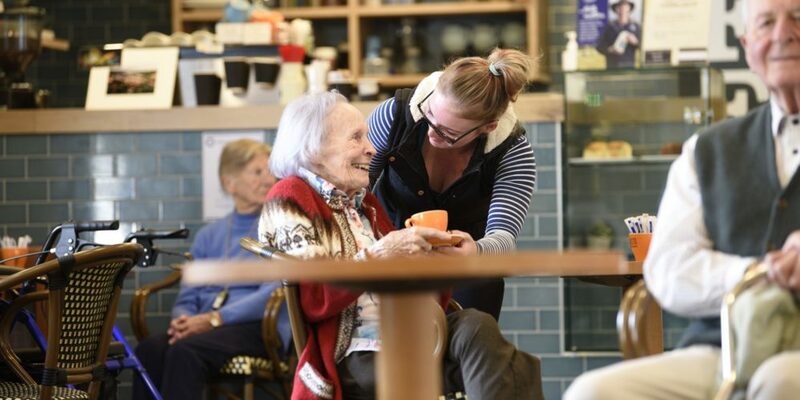 When residents join Harbison they become part of our family and close-knit community. 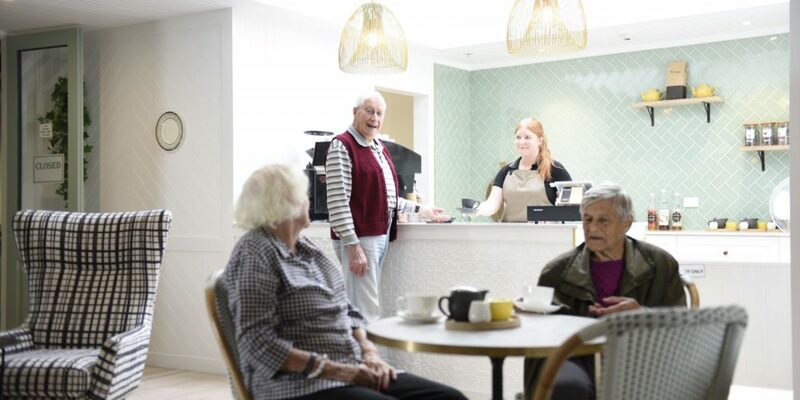 We work hard to create a sense of belonging for everyone; nurturing residents’ social and emotional well-being above all and improving their quality of life. 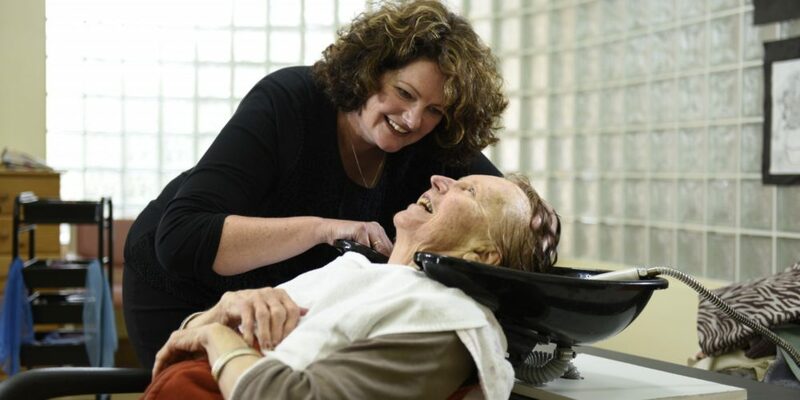 At Harbison, we genuinely care. 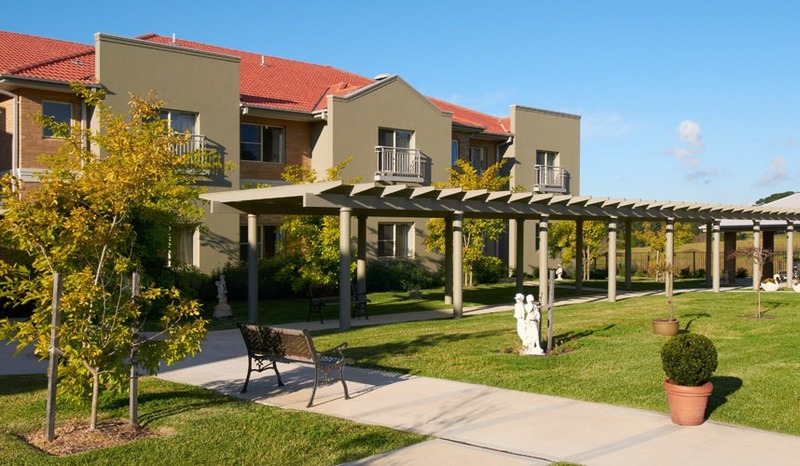 Our staff are guided by our mission to help our residents maintain lives of purpose. 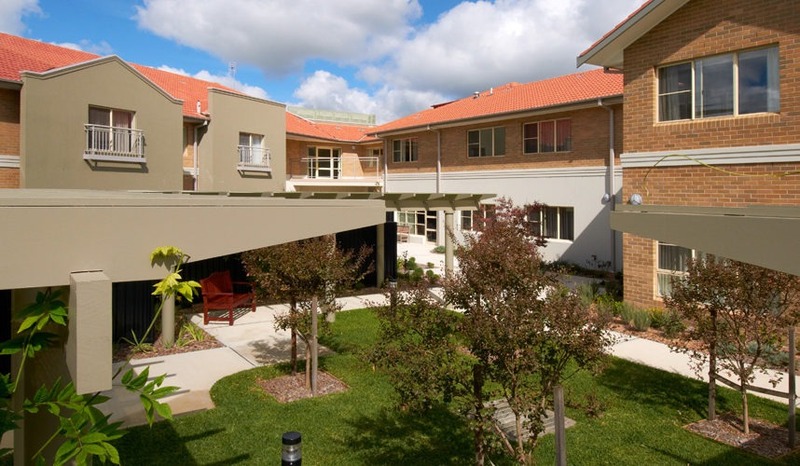 We respect each residents’ individuality, history and unique needs and live by the highest standards in terms of compassion and kindness. 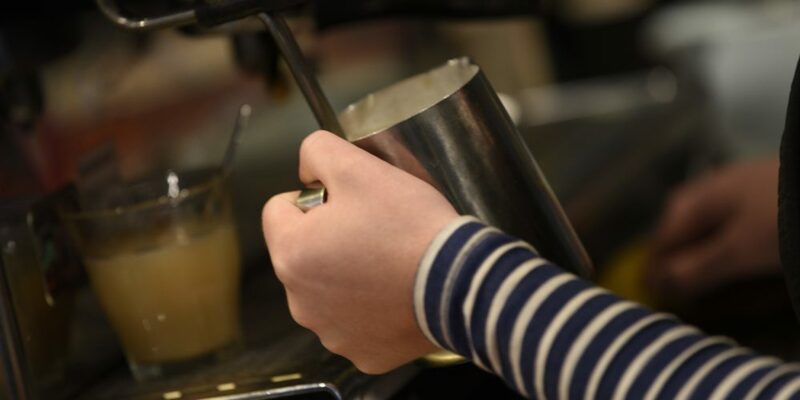 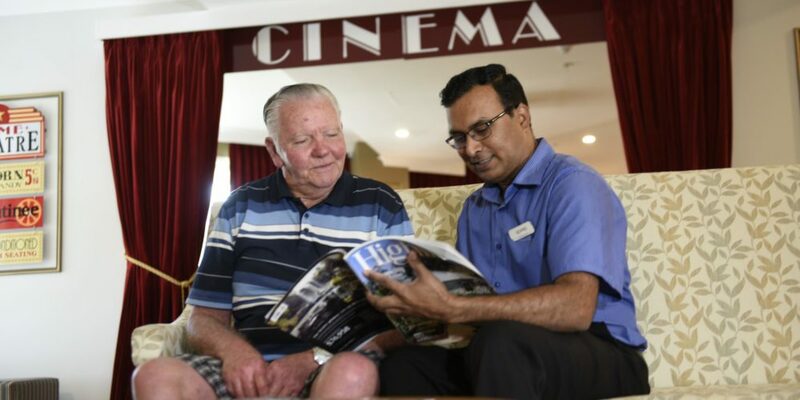 Wherever possible, we will support you to maintain your independence, assisting with the continuation of daily routines as well as offering a variety of stimulating leisure and recreational facilities. 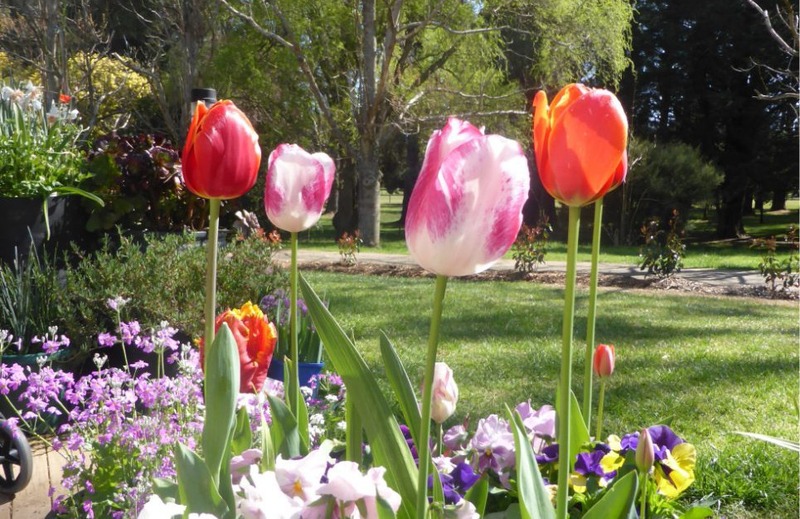 Harbison has two villages located at Burradoo and Moss Vale in the Southern Highlands of New South Wales. 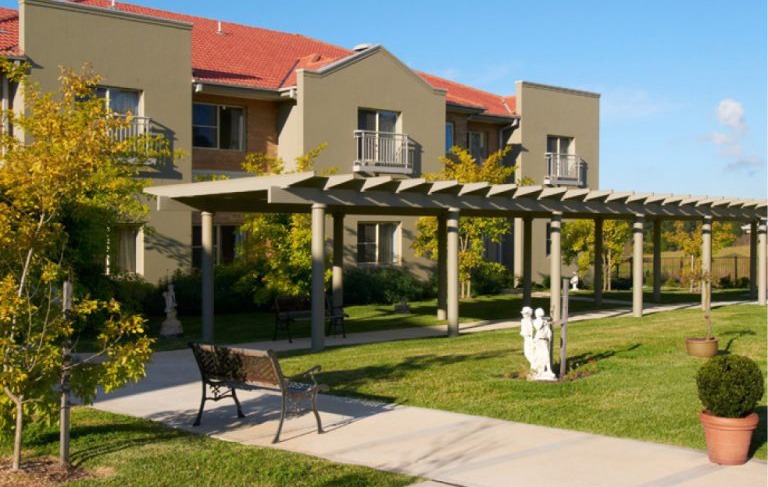 Our village-like environments make it easy for you to remain active and enjoy the company of others. 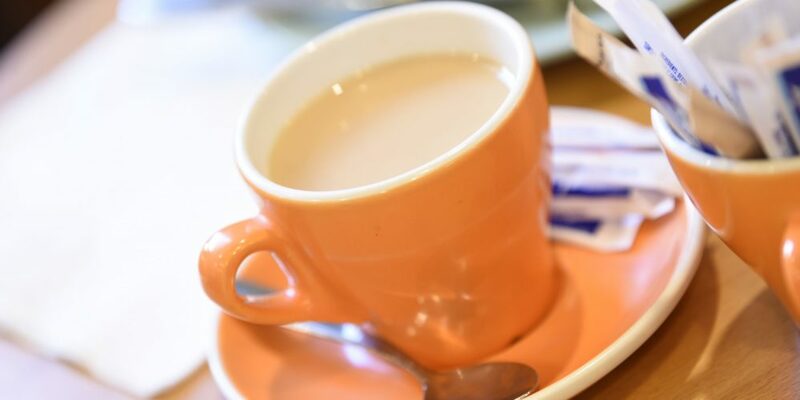 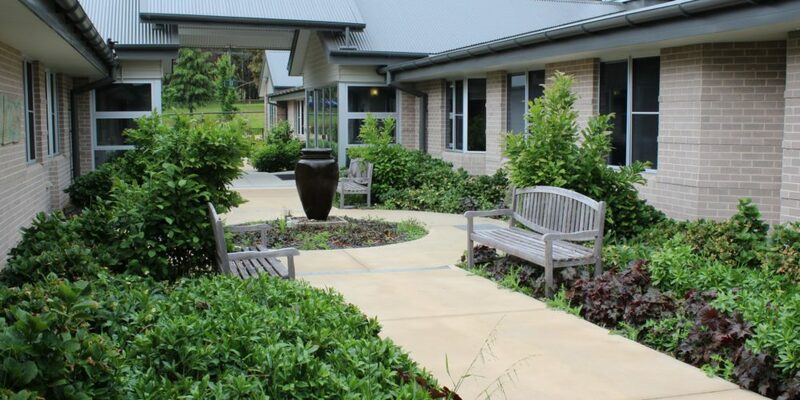 We want you to feel completely at home and so, if your care needs increase, we enable you to easily access different levels of aged care support services. 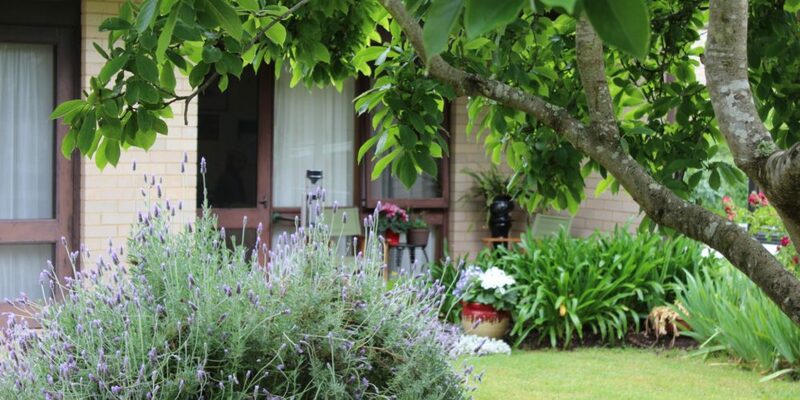 Private mailbox and postage service daily. 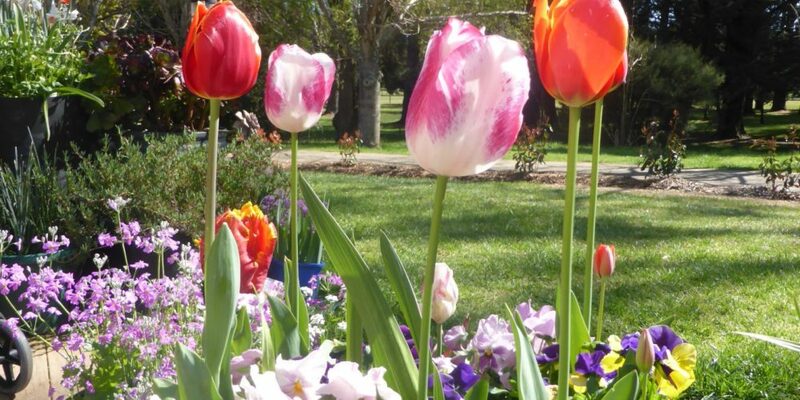 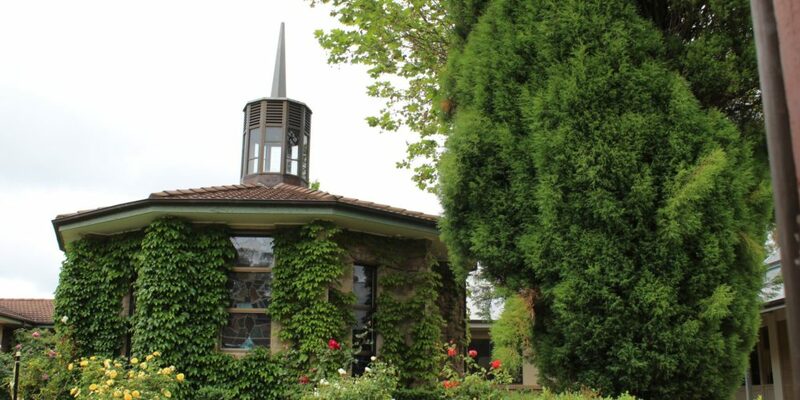 Harbison Burradoo is located five minutes from the Southern Hig hland’s largest town of Bowral. 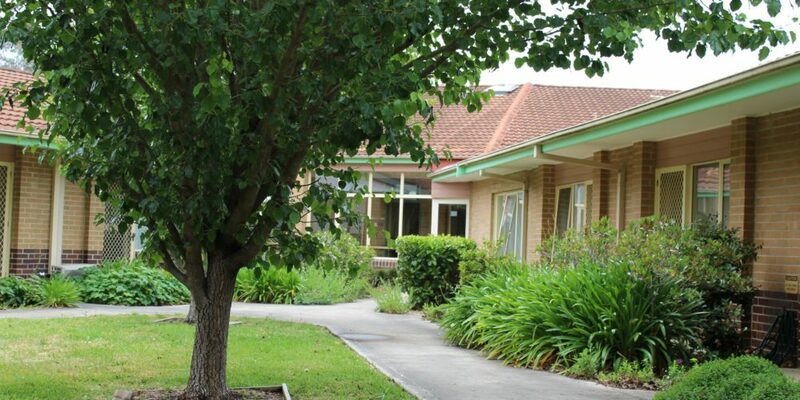 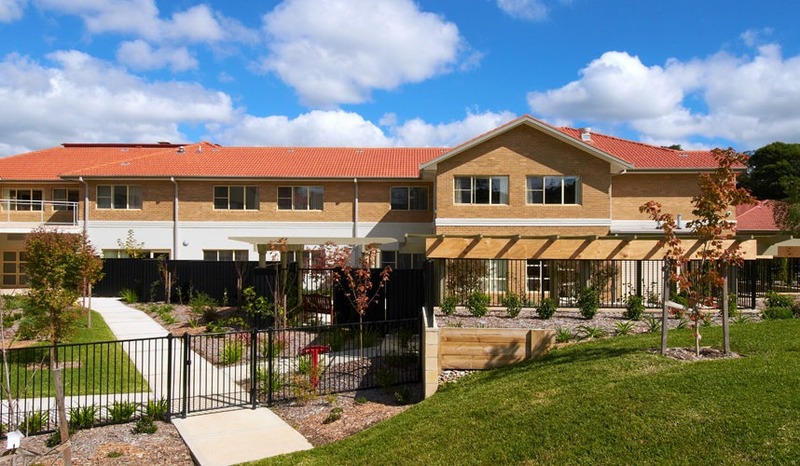 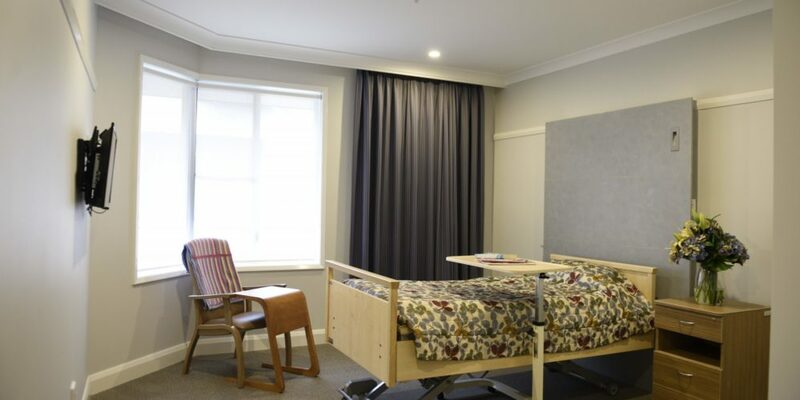 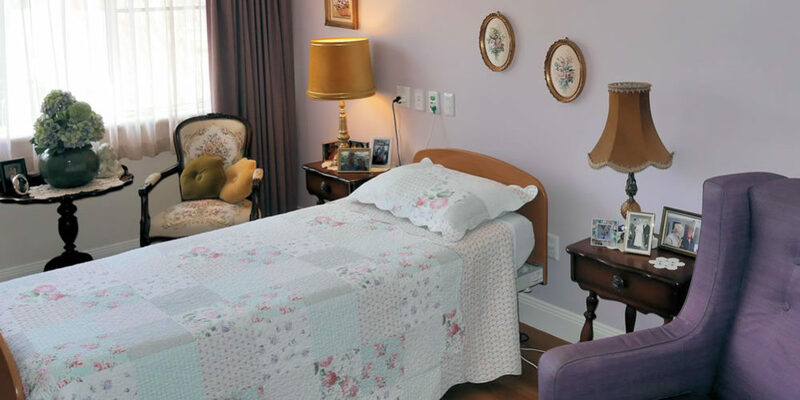 It offers a village experience with elegant lounge rooms offering cosy fireplaces, entertainment, allied health services and spaces for social activities. 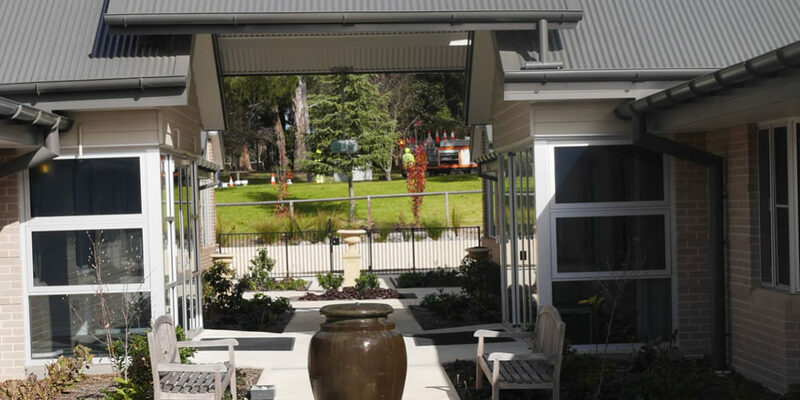 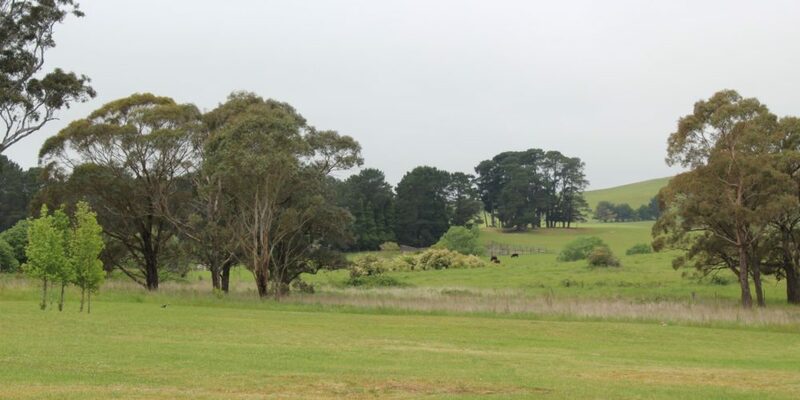 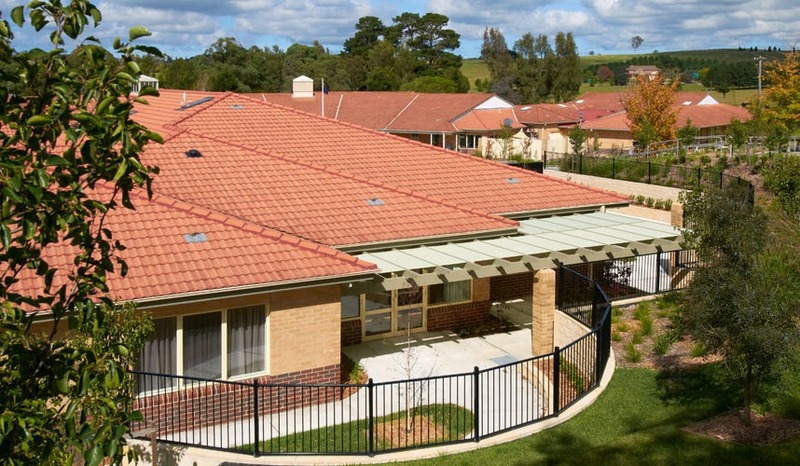 Offering farmland and hilltop views from its picturesque rural setting Harbison Moss Vale provides residents with television and lounge areas, regular entertainment from visiting groups, areas for social and leisure activities and picturesque gardens.